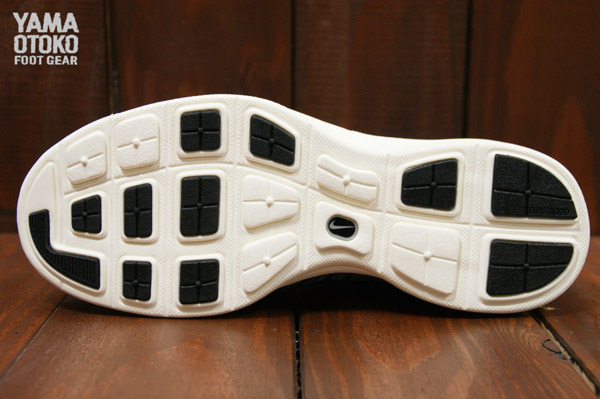 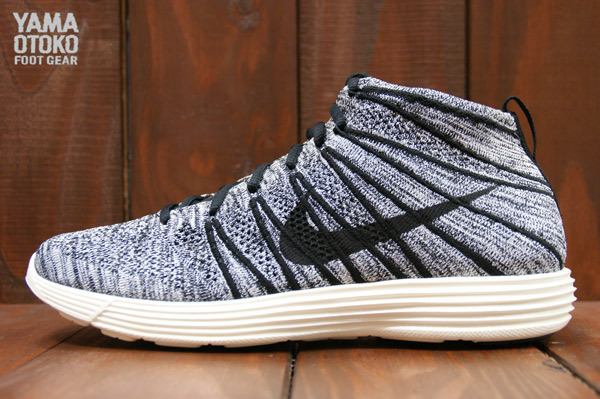 Another new Nike Lunar Flyknit Chukka colorway surfaced online today, this time in Black / White / Sail. 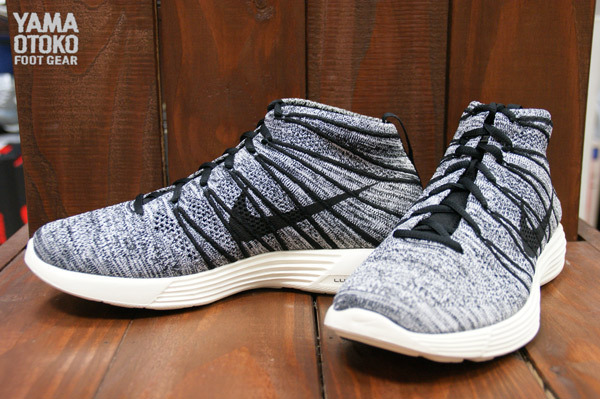 Another new Nike Lunar Flyknit Chukka colorway surfaced online today, this time in Black / White / Sail. 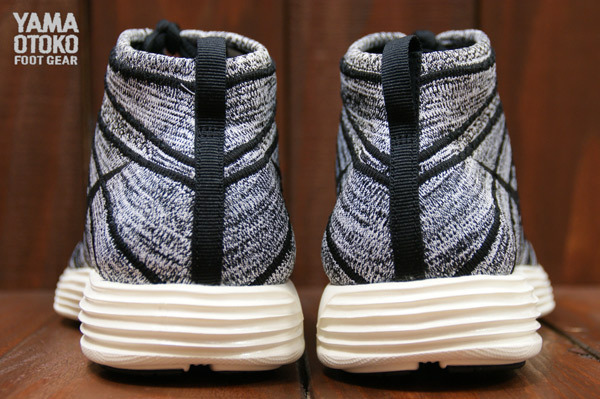 The popular chukka silhouette features a black and white Flyknit upper, supported by black Flywire cables, all on top of a sail white Lunarlon sole. 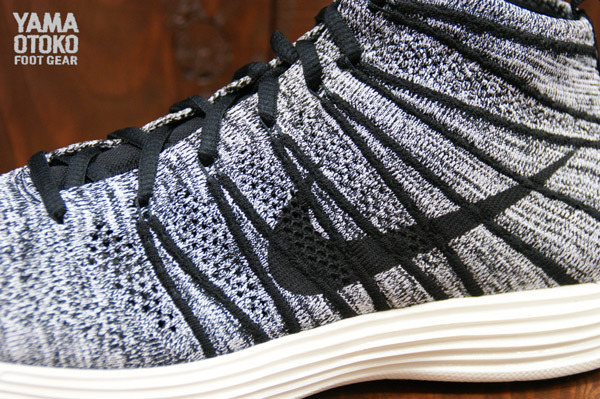 The Nike Lunar Flyknit Chukka in Black / White / Sail will release on July 20 at select retailers, including Yamaotoko.